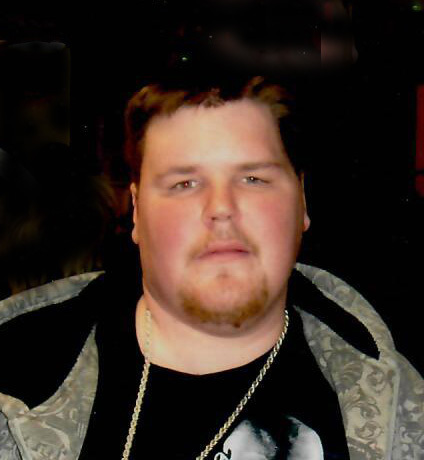 Obituary for Scott Steven Finch | Providence Funeral Homes & Crematorium Inc.
Scott Steven Finch passed away with his family by his side Thursday, March 28, 2019 at the age of 39 years. He will be remembered and sadly missed by his parents Steve Finch (Terry) and Irene Campbell (Malcolm); siblings Tyler Arcand (Teri), Travis Arcand (Darcie), and Rebecca Campbell; and numerous aunts and uncles, nieces and nephews, and cousins. He was predeceased by aunt Julie Kirkham and grandfather Charles Finch. Scott’s Memorial Service will be held on Friday, April 5, 2019 at 1:00 p.m. at Providence’s Summerland Chapel, 13205 Rosedale Avenue, Summerland, BC.